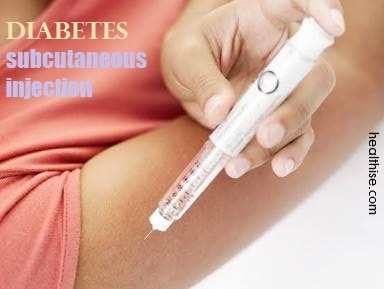 Subcuteanous injection or injection in the fat layer (hypodermis), one of the layers of the skin (cfr picture) is commonly used for injections of insulin by diabetic patients (type I diabetes). However, next to insulin, also vaccines can be administered subcutanously in fatty tissue. Intradermal injections are delivered into the dermis, or the skin layer underneath the epidermis (which is the upper skin layer). The dermis is, on most places of the human body, only a few mm thick. Subcutaneous injections can be delivered into the upper arm, above and below the waist – except within a circle of about 5 cm ( 2 inch) around the navel, the upper buttock and the thigh. Subcutaneous injections are mainly used for patients who have type I diabetes. The patient’s lack of insulin is treated by injecting the substance directly into the fatty tissue, using a so-called “insulin pen” for subcutaneous injection. Subcutaneous injections are also effective for the administration of other medications and vaccines, such as morphine, diacetylmorphine and goserelin. Vaccination through subcutaneous injection is, however, not as effective as intradermal vaccination.  What Is The Adverse Reaction Of Epidural Steroid Injections? Which Stretch Mark Treatment is the best for you?